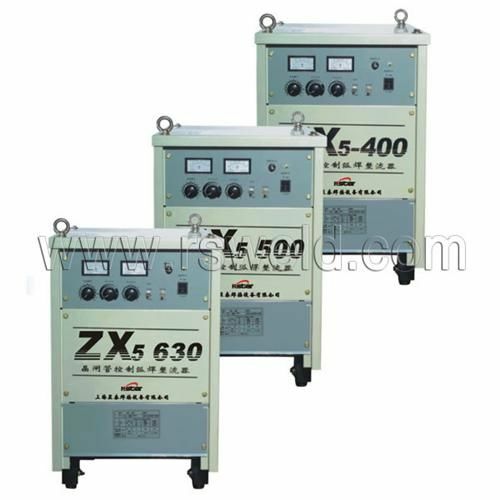 Series XZ5 proves a thyristor power source for manual automatic and semiautomatic arc welding. It has the advantage of less moload loss. high effciency and save energy. It has steady arc,tranquil molten pool,less spatter. excellent welding performance. when network voltage,it can compensate automatically. 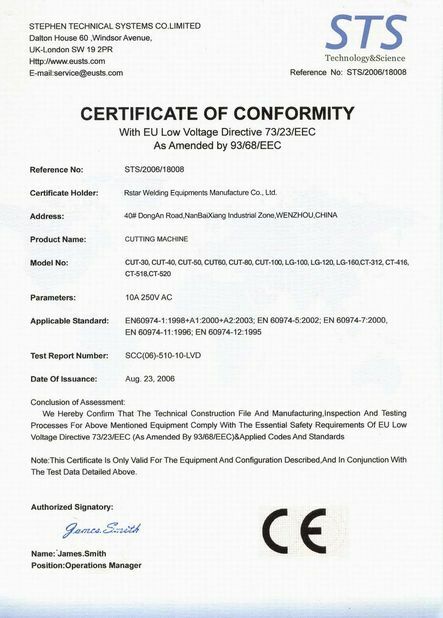 The welding current can be adjusted remotely. 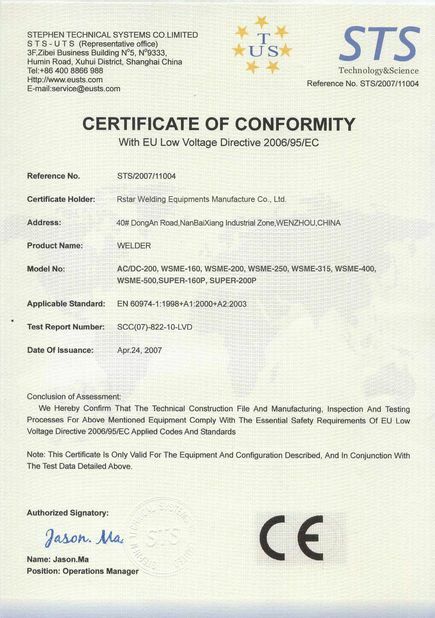 It is ideal are welder to replace a motor driven arc welding set. The ZX5-630 is the ideal welding source for carbon arc air gouging. Rated duty cycle 60 % 60 % 60 % .